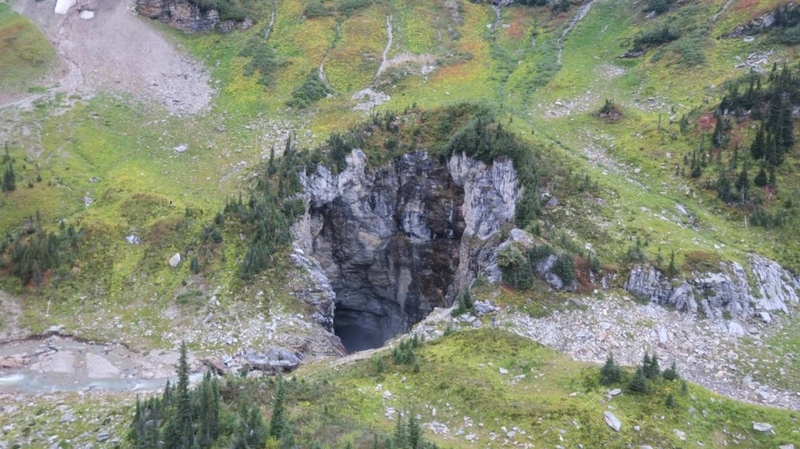 VANCOUVER -- A newly discovered cave in a remote valley in British Columbia's Wells Gray Provincial Park might just be the country's largest. "It's in an area where this size of a cave is unusual," she said. "It's an important landmark -- an important feature for Canadians to be proud about."